im actually looking for this picture but wth, it has a name. Awersome! 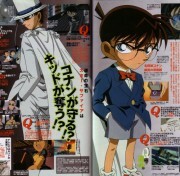 I like so so much Kaito, Is the best! 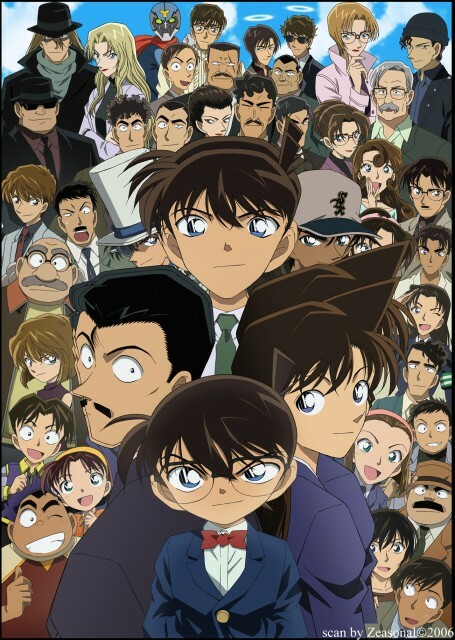 I love this image - but I love Detective Conan more! But...look how big the cast is! I like the picture,but i hate this double effect on Kogoros, Shinishis and Rans head. ._.